The hand-blown worm bottle may strike some as little more than a conversation piece, but to tequila enthusiasts, the spirit inside is something of a find. Casta Pasion anejo is an elegant 100-percent agave tequila distilled in Guadalajara at Tequilera Newton e Hijos. 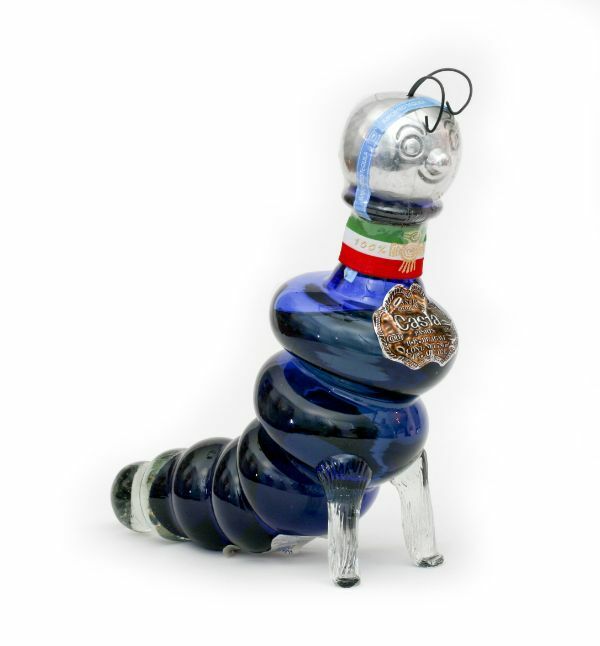 The bottle is crafted in Mexico, requiring 8 workers and 15 minutes to fabricate a single, worm-shaped bottle. Each is hand-numbered and signed. The anejo is aged over a year in new white oak casks. The fresh barrels impart the tequila with a pronounced oaky character, as well as a palate rich with the flavors of sweet spice, citrus fruit and ground black pepper.